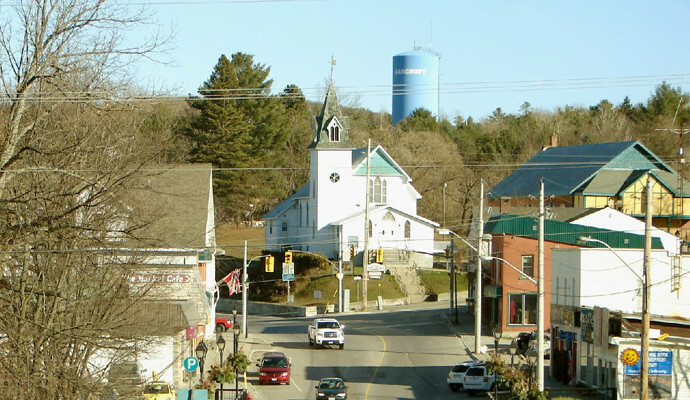 The Greater Metro Junior 'A' Hockey League is proud to announce that an expansion team will be coming to Bancroft, Ontario for the upcoming 2019-2020 season. "We are very excited to secure Bancroft as our newest league location," said GMHL President Bob Russell, "we believe Bancroft is a huge hockey market that will really benefit from a Junior A team." Russell has been in direct communication with the town's Mayor and Arena Board, confirming the town's full support of the incoming Junior team. "We expect this to immediately be a marchee location for the league with fan attendance and community support." From 1998 - 2007, Bancroft was the home of the Junior 'A' Hawks; where the team averaged attendance of 315 per game, prior to moving the team. Bancroft will be playing out of the North Hastings Community Centre. Bancroft's local radio station 97.7 Moose FM has already interviewed Mr. Russell about the team, and the local newspaper Bancoft This Week is already showcasing the team. The league will be hosting a Regular Season neutral site game between the Bradford Rattlers and Almaguin Spartans on Saturday, February 2nd, 2019. The game will feature a "Name the Team" contest where fans can cast their ballot for the club's nickname.